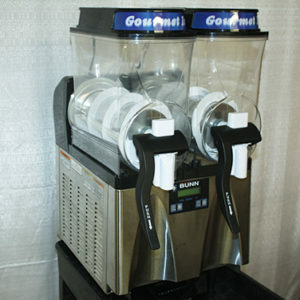 Our Frozen drink machine is great for any event. 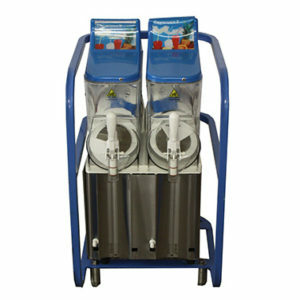 Use it for children slushies or use it for adult beverages. 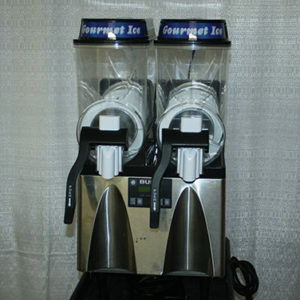 A Perfect Choice for Large and Small Events. 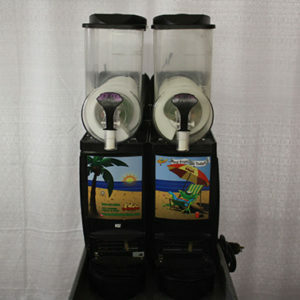 Our 2 Bowl Machines are capable of serving up to 80 drinks per fill up. We provide, 2 mixes, cups, salt, squeeze lime and we even do the clean up. Now all you need to do is enjoy! 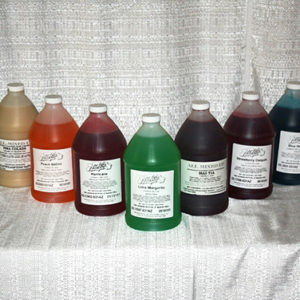 Any mix can be made non-alcoholic – to do so reduce the amount of water added by 1/2 gallon. 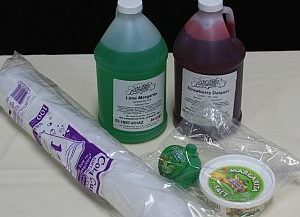 2 liter bottle of 7-UP or Sprite can be added to provide more volume. Peach Bellini There is only one option for this drink mix!